When you use your bike to get around the city, you want a helmet that fits your life. Why not wear a helmet that makes you look good? One that makes strangers do a double-take? One that goes with the clothes you wear? Having a coffee. 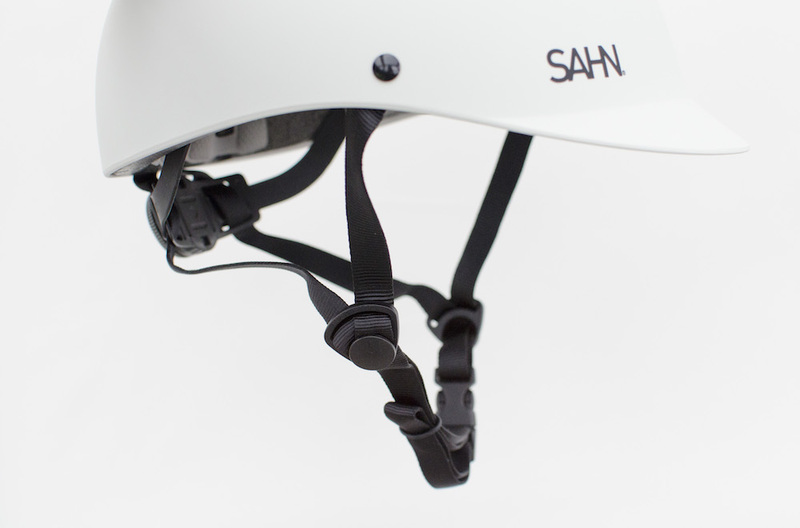 That’s what the name of our helmet, Fika, literally means. It speaks to how we use our bicycles in everyday life: meeting up with friends, heading out on a date, picnicking in the park, grabbing groceries…just doing stuff. You’re dressed for the destination. The Fika Helmet keeps you looking great getting there. Fully adjustable straps and interchangeable fit pads allow for perfect fit. An adjustable headband lets you snug things up. Hidden ventilation channels provide cooling airflow.